We offer top quality security solutions. Ranging from analyzing your business and designing a security solution to fully implementing the solution within your business. CCTV cameras can be an effective way of preventing criminal activity and safeguarding loss to your home or business. The most important aspect of having professional CCTV installers fitting your equipment is to understand what you want it to achieve. Will it be a standalone CCTV system that you can review when necessary or a monitored CCTV system that is proactive in preventing a loss before it occurs? Our experienced surveyors and sales team will work together to tailor the most appropriate solution for your needs. In such a fast paced and ever-changing technology-based sector, DAR Services Ltd professional and fully trained technical team will apply latest technology that can, in most situations, be integrated with your existing network and security systems. The use of CCTV is common place in most retail outlets and businesses. Now with faster internet speeds and remote viewing, it is increasingly also common in domestic properties. becoming increasingly popular in the Educational and Healthcare sectors where it serves a dual purpose of keeping the right people in whilst keeping the public out. 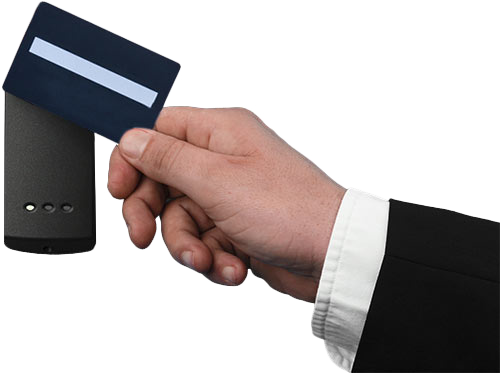 There are various different forms of Access Control equipment such as Biometric Security Readers (commonly finger print or retina scanning), Pin Code, Mag Strip and Proximity Readers. Depending on your security requirements, in most cases we can integrate the new system with existing equipment. We supply and service fire extinguishers for both residential and commercial establishments. To comply with the Fire and Safety regulations, all portable and fixed fire extinguishers need to be serviced and maintained by a competent person. Such servicing need to be done annually. * For sites where less than fire extinguishers are present, we can provide an instant quote for a basic annual Service Pack. Any parts that need replacement will be quoted at the time of service. As part of our service whilst onsite, our technician will do a site audit to confirm that you have the correct level of protection for your premises. Monitoring is crucial when using security cameras proactively. Remote access by the Monitoring Centre means that ‘patrols’ can be carried out. This also includes two-way communication between the monitoring station and the site. 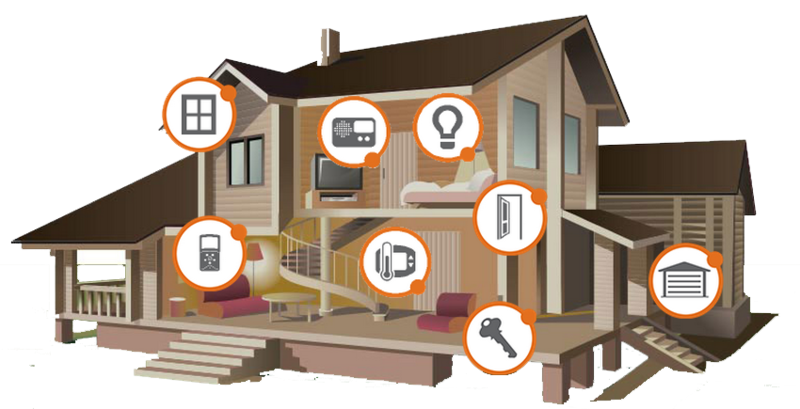 The whole idea behind Home Automation is to be able to design a system which is easy to use giving added convenience and offers outstanding lifestyle benefits, allowing your living environment to suit your unique style and personality. A well designed Integrated Control system is the key factor to achieve this aim. This is the technology which integrates and automates the various subsystems in a common user interface, be it an in-wall touch screen, wireless handheld touch panel, your smart phone or tablet. 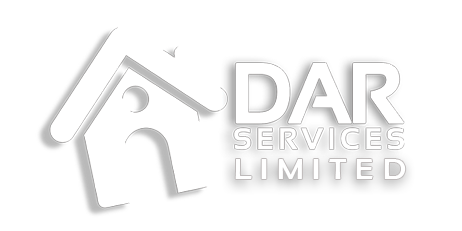 We at DAR Services Ltd will design and install your Intruder Alarm and Fire Detection system for both domestic and commercial premises. Whether you are planning to do your project from scratch or would like to protect your existing property, we are here to assist you. In a fast-moving, technology-based industry, we always use the ideal equipment installed to highest standards. One of our qualified surveyors will visit your property to complete a free of charge, no obligation survey. 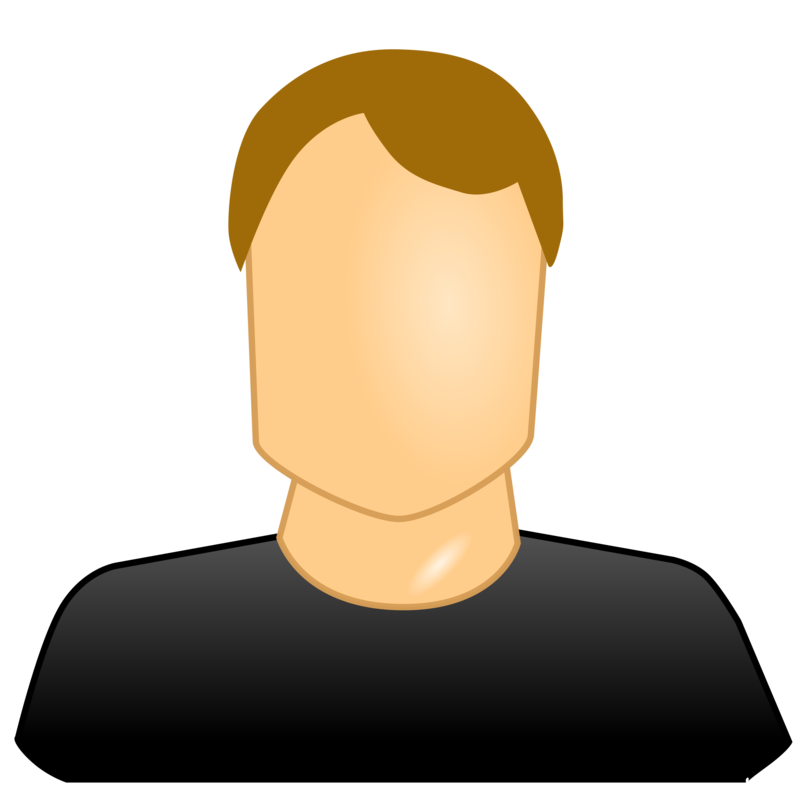 We will discuss your individual requirements and work out the best solution to meet your requirements. "Your security is our goal." "It has been a great pleasure working with DAR Security"